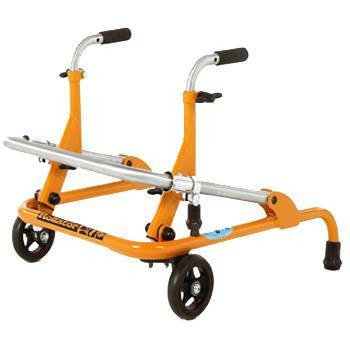 Durable powder-coated steel, Adjustable height, Solid tyre wheels. 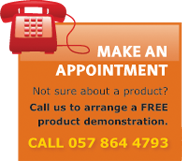 Now available in bright colour finish. 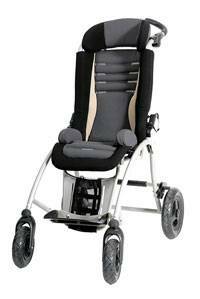 Hopla enables safe, freedom of movement and is available in two sizes. 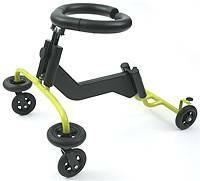 The Alvema Ito combines simplicity and flexibility with low weight despite its tiling feature. 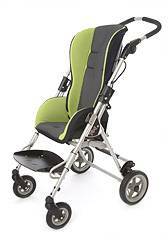 Pixi is a lightweight, compact pushchair with a comfortable seat. 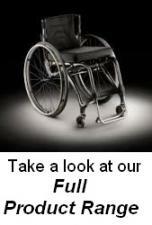 1 chair! 3 generations! 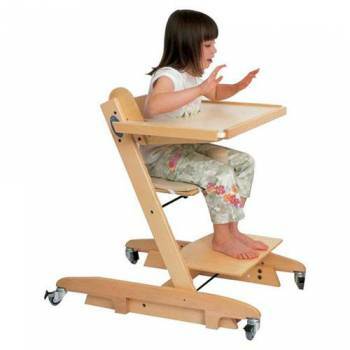 The Breezi paediatric chair offers the flexibility to cater for all ages. 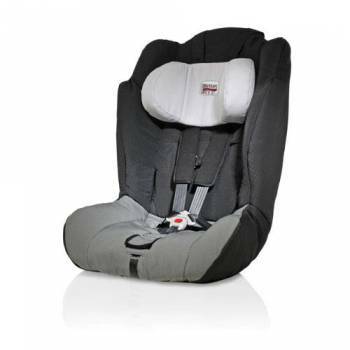 Comfortable wide seat with optional extension, modifiable with foam pads and rollsgrow with the needs of your child. 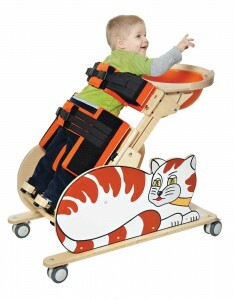 The CAT is designed for rehabilitation of disabled children. 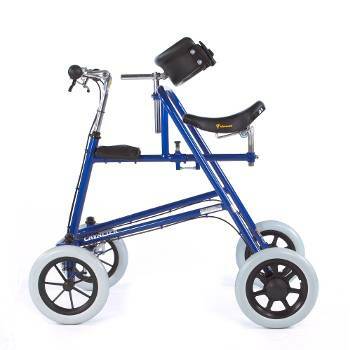 The Cavalier walking frame is a good choice for children who need upper body and pelvic support whilst walking for longer periods of time. 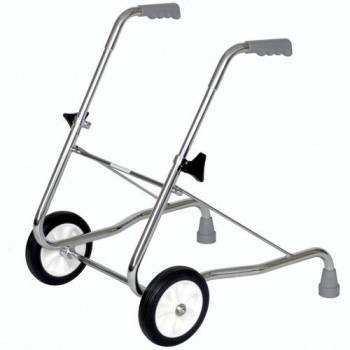 Rollators have been used extensively for many years as a walking aid/trainer for those who need stable anterior (front) support.